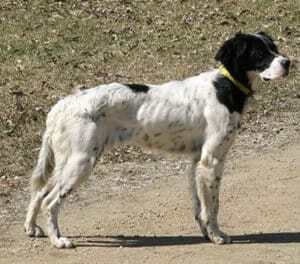 From very early on Danika demonstrated the ideal English Setter personality: complete adaptability and a total zest for life. This dog has never met anyone who is not her friend, no matter what species it is! Danika is a joy to have around home and to take to the field. Look for her to join our select breeding program in the future.